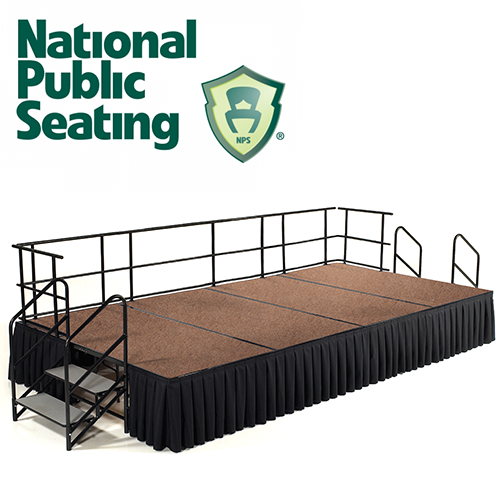 We offer a variety of high quality stages and risers for choirs, concerts, and more! Most stages are modular, so if you do not see a configuration that meets your needs, please contact us and we can put together a custom stage package for you. 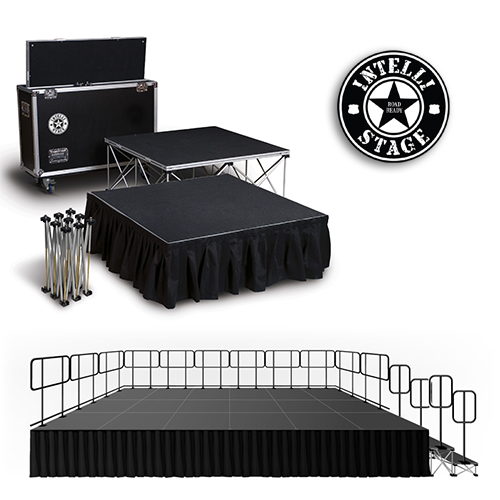 We have rails, steps, skirting, and other accessories available to be bundled with our stages.